Whatever your reasons for choosing a more active lifestyle, TJT can help. 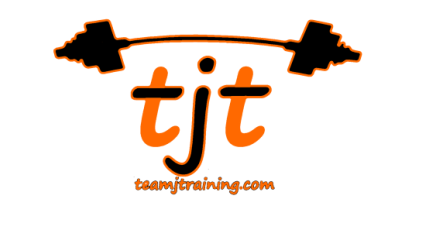 TJT offers in-home and on-site personalized one on one training, group training, team training, classes and 6 week transformations. TJT is mobile and can travel anywhere in Suffield, CT., the Farmington Valley, Western Ma. and all surrounding towns to make it easier for you to meet your goals. 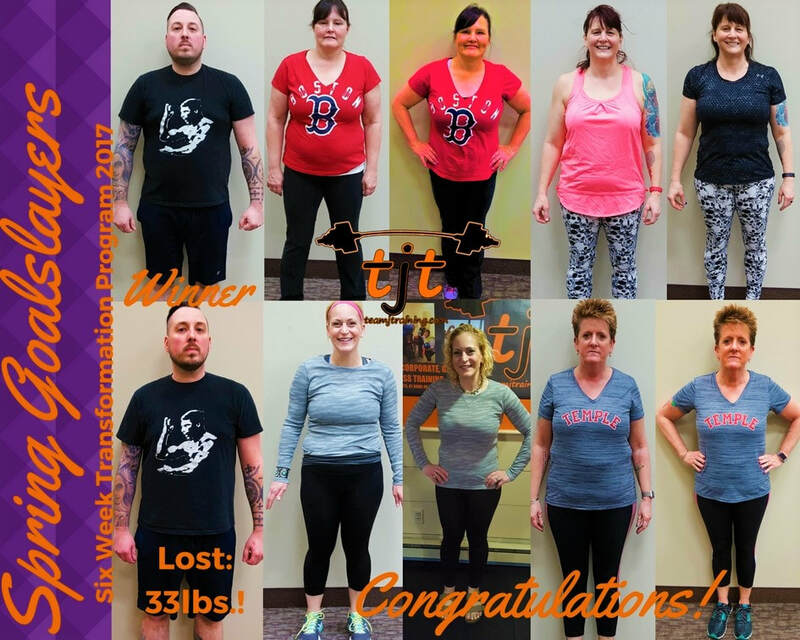 Specializing in weight loss management, strength training, sports- specific training, physical fitness test preparation and body transformation clinics. Our clients range in age from 10-91 years and are diverse in their abilities and goals. 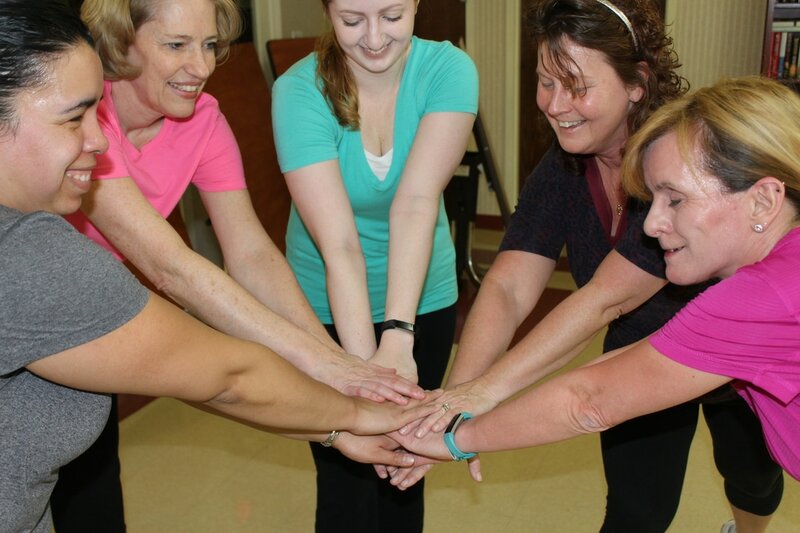 We also offer team building through training. We are completely flexible and would love to take on any other projects that may help improve your fitness.